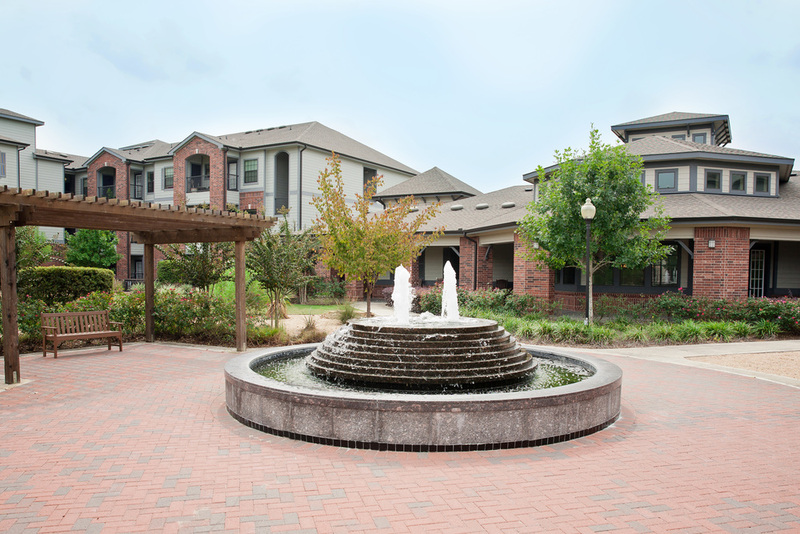 Chelsea Senior Housing Community is comprised of 150 units located just outside the 610 loop in Houston, Texas. 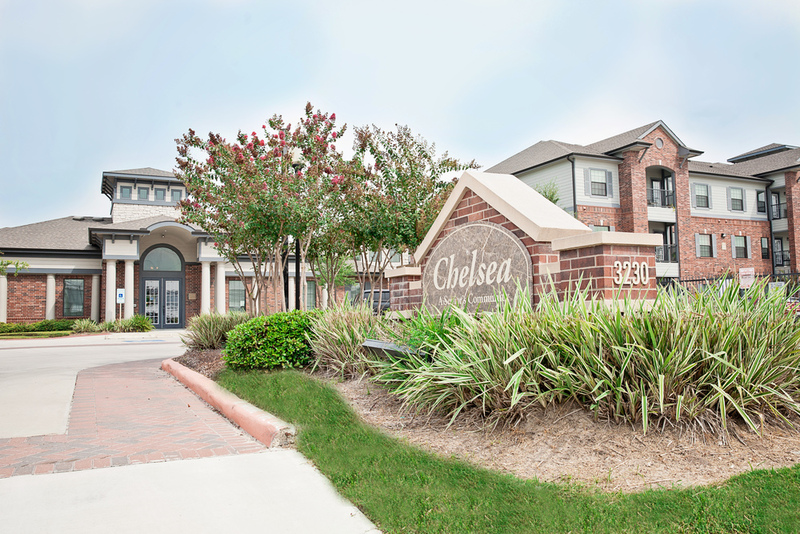 Chelsea is a tax credit community built in partnership with the City of Houston, specifically with active seniors in mind. 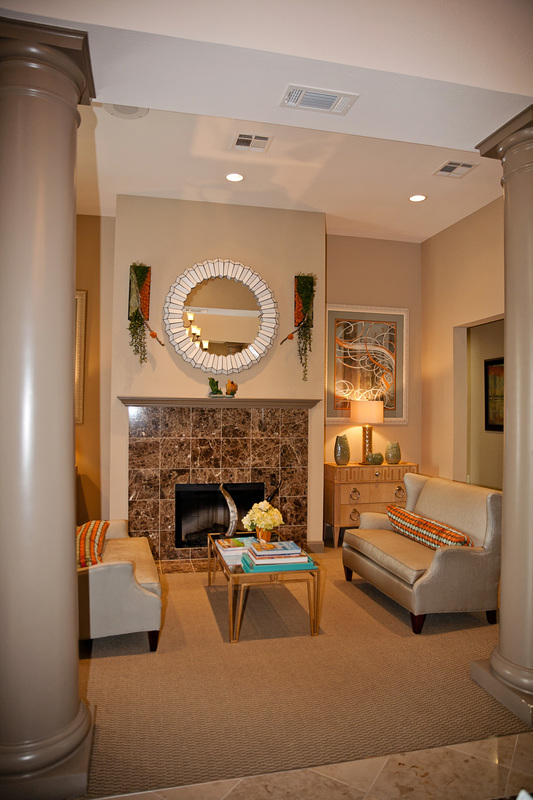 It has a large community center with an open courtyard, along with walking paths in a gated community. It is a 3-story wood framed project with elevators, laundry rooms and a primarily brick exterior.